Como Apartments is situated just a few minutes stroll from the city beach, shops, restaurants, theatres, pubs. 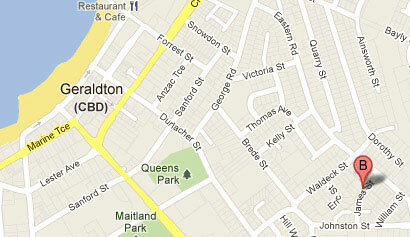 Maitland Park and the many businesses that make up Geraldton’s vibrant CBD. 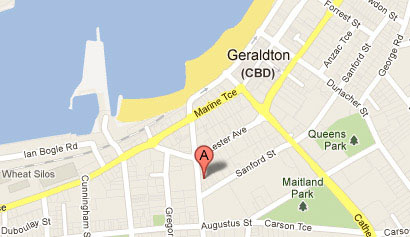 An easy stroll away are the Marina, Maritime Museum and a range of schools, hospitals and the Geraldton TAFE College. A short drive takes you to the popular surf spots like Flat Rocks, Back Beach, Greenough, Glenfield and Sunset beach. Also in Fitzgerald St there is a choice of 2 gyms within 50 metres.